Tosca is lost at the grocery. Tosca is not liking the piles of music left unread on the couch. but the audience is not applauding. 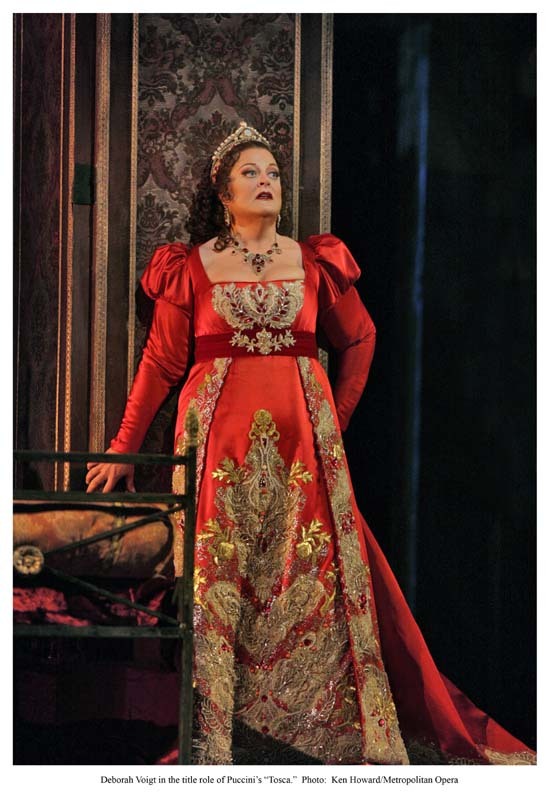 Tosca is found in the dressing room. Tosca to stage in 5. 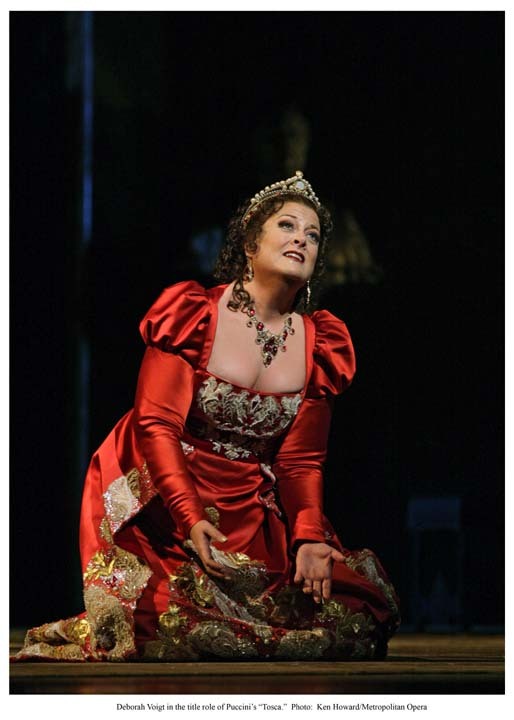 Tosca to stage, Tosca to stage.